My background is marketing and public relations, so I had a few things in my favor when I started working as an indie author. First, I understood how to market my books and I used social media to connect with my readers. I also understood the importance of using the right keywords to optimize search engines. I also write quickly, so I was able to publish three to four books a year. I think that really helped to keep my brand high in the rankings and if you can keep at least one of your books high enough in the rankings, new readers can find you. Make the decision to publish my first book independently. It’s been an amazing journey ever since. It’s funny, because the start of my journey did not seem to be lucky. I ran my own marketing and public relations business, specializing in helping small businesses. In the beginning of 2010, the economy hiccoughed and most of my clients could no longer afford my services. I was feeling pretty unlucky at the time. I’d been working on Loose Ends for about a year, staying late at the office once a week, and I had nearly finished it. Suddenly I had time to write full-time, much to my despair. During that time, a friend sent me a Wall Street Journal article about the phenomena of ebooks and self-publishing. I contacted one of the authors who’d been interviewed, and she was gracious enough to email me back. She told me that she highly recommended self-publishing. So, because I could get my book out there in a timely manner, and it seemed like an up-and-coming strategy, I published my first book in August 2010. By December I had three books on Amazon and I was selling over 1,000 copies of each a month. Now I look back and realize that what I thought was bad fortune turned out to be the greatest turning point of my life. Because I write for a living, I treat my writing like a job. I write every day. If, for some reason, the words aren’t coming, I switch gears and take some time to go on Facebook and interact with my readers, or take care of the accounting side of the business or return correspondence. But, I don’t let myself stay away from the keyboard too long. Sometimes, it just takes re-reading the last part of what I’ve written to put me back in the mode. Currently I’m working on the 17th book in the Mary O’Reilly Paranormal Mystery Series. Mary has been my bread and butter for over five years, and I’m very grateful to my readers for their loyalty to her story. So, Mary’s stories always take precedent. However, I also know that Mary won’t be around forever, so I have started some other series to eventually take her place. So, I write a Mary book and then I write something from another series. I’ve had a lot of fun trying different genres – romance, urban fantasy and fantasy. And my wonderful readers have followed along for the ride. As I mentioned earlier, I’m working on Mary 17 right now. Then I have to complete the second book in Eochaidh – The Legend of the Horsemen and, following that, I am going to write the second book in the Order of Brigid’s Cross series. I have a very full calendar this year. Write a good book. I know that sounds very simplistic, but in this an amazing time to be an author – it’s also an amazing time to be a reader. There are so many options out there for readers. You, as an author, only get once chance to make a first impression. If that first impression is bad – if you rushed things to get published by a certain date or you didn’t have someone edit your book or your plot line was weak – you’ve potentially lost all of those readers who took a chance on you and were disappointed. Think about it, how many times have you returned to an author whose work you found disappointing? Then think about how many times you’ve looked for more books from an author whose worked you enjoyed. Take the time to be on the right side of a first impression. 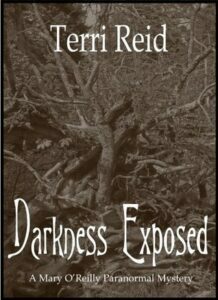 Author Bio: Terri Reid is the author of the Mary O’Reilly Paranormal Mysteries. An independent author, Reid uploaded her first book Loose Ends – A Mary O’Reilly Paranormal Mystery in August 2010. 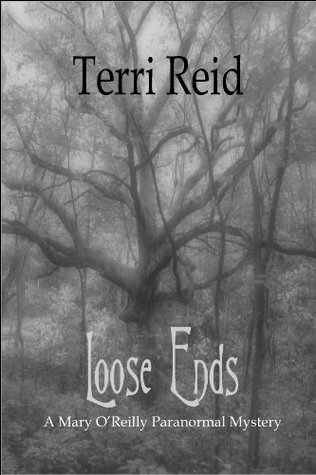 By the end of 2013, Loose Ends had sold over 200,000 copies and has consistently ranked as one of the Top Ten books in Amazon’s ranking of Ghost Stories in the Book/Literature & Fiction/Genre Fiction/Horror/Ghosts section and in the same area in the Kindle ebooks section. She has fifteen other books in the Mary O’Reilly Series, the first books in the following series – The Blackwood Files, The Order of Brigid’s Cross, and The Legend of the Horsemen. She also has a stand-alone romance, Bearly in Love. 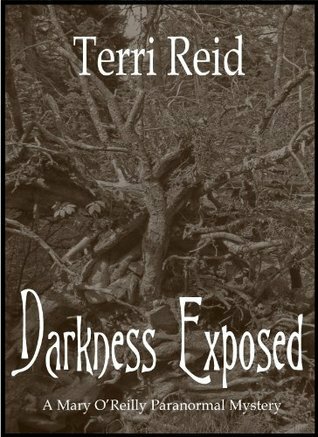 Reid has enjoyed Top Rated and Hot New Release status in the Women Sleuths and Paranormal Romance category through Amazon US. Her books have been translated into Spanish, Portuguese and German and are also now also available in print and audio versions. Reid has been quoted in a number of books about the self-publishing industry including Let’s Get Digital by David Gaughran and Interviews with Indie Authors: Top Tips from Successful Self-Published Authors by Claire and Tim Ridgway. 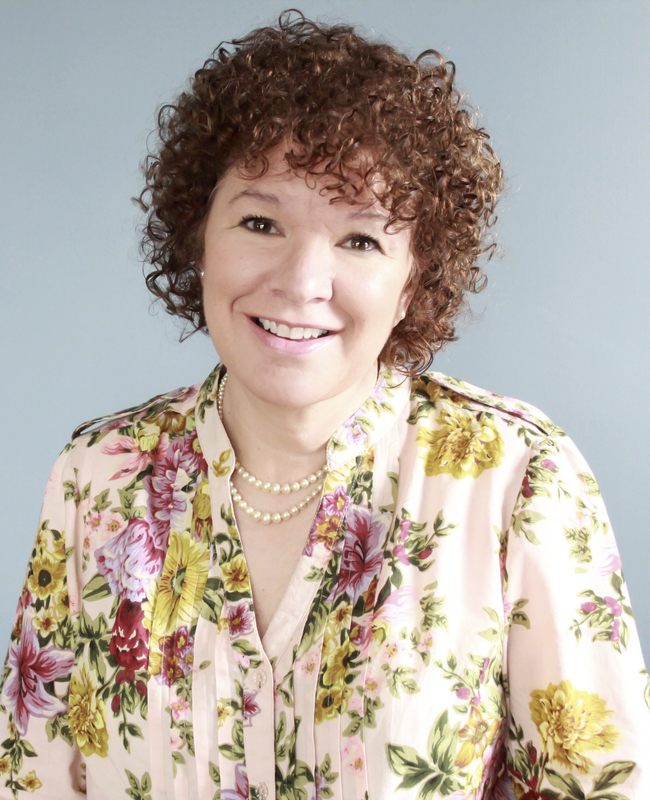 She was also honored to have some of her works included in A. J. Abbiati’s book The NORTAV Method for Writers – The Secrets to Constructing Prose Like the Pros. Great info! I agree about publishing the best book ever possible – first impressions count the most. I decided to try the waters with two not that stellar novellas. They don’t sell but at least with the free promos of them I acquired my first email subscribers. I don’t see social media converting into sales unless you meant FB ads but they perform the best with the highest targeting genres like romance/erotica and mystery/thrillers. Some have even sucsess in fantasy and more niche genres. The number one marketing tool, apart from writing good books is building and engaged email list, for sure. That’s the success behind BookBub. Hi Antara! What I really like about social media is the relationships you can build with your readers. When I am almost ready to upload a new book, I’ll post a picture of the cover or post an excerpt on my Facebook page. My wonderful readers will not only read and comment – they will share – which is a LOVELY thing for them to do. All of those shares increase my visibility – which can increase sales. I also used FB ads – but I agree with you, they perform best with other genres. Thanks for commenting and best of luck!!! I started out publishing with Abrams in NY There first childrens book. i just happened to be in the right place at the right time (with a book in my hand)the book did very well selling 400,000 copies. Fast forward twenty years. i am looking to re publish my book Ship of Dreams independently. I know a bit about Ingrams and Amazon so that will be my starting point. I know absolutely nothing about promoting a book on my own.With Abrams there was a 40 city tour,TV appearances. I didnt know what I didnt know i just went along. All that is long gone now and im left to my own devices.Ive been reading with great interest th.e different ways people promote their books.I’m willing to do whatever it takes. I’m just not so sure what that involves.How do I get signings Do I walk up to the store and ask if they’d like a copy or two. I loved this article. It was a smart move my becoming a member of this group of writers. I will never see 1,000 downloads of any of my eBooks on Amazon and I use a beta reader now thanks to an writers article advice. First people have to find YOUR eBOOK on Amazon and when there are 100 pages of books on that topic, my eBook is buried somewhere in that pile of pages. Yet I still keep writing. I am writing Book #24 right now. Never give up – never surrender!! 🙂 Best of luck!! As an indie author, how did you get the translations done? Where do your ideas for stories come from? When I’m writing I find the biggest challenge is figuring out what happens next. I can’t imagine writing that many books in one year!